"Sweet Rice Leaf," grown in the mountains of China's Yunnan Province, is known for its natural scent that is akin to that of sweet rice. Chopped up Sweet Rice leaves are added to Pu-erh leaves during fermentation. 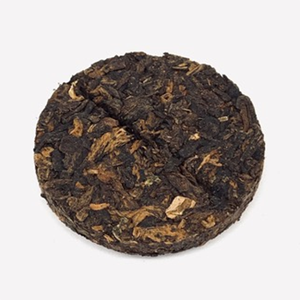 The result is a ripe Pu-erh that offers a warming and sweet rice scent. 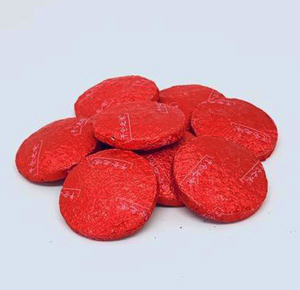 This tea is pressed in 8g mini coins and is convenient for use at home, in the office or during travel.